Rugged Phones designed to work as hard as you do. 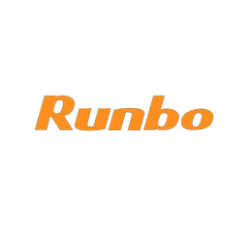 The Runbo M1 is a Rugged smart device that incorporates Android Smart Phone with POC and PTT technol.. The new Runbo S11, A Walkie-Talkie and Smartphone ideal for Security.MOQ Item ..